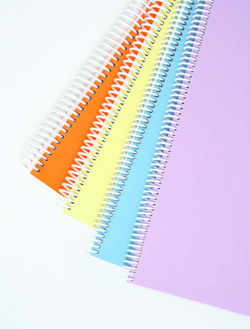 Spiral coil binding is a great way to pull together the pages of your report, workbook or other documents. 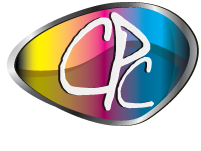 Durable enough for mailing, it comes in a wide variety of colors and sizes, and is a cost effective way to add that professional touch. We offer a complete range of coil binding solutions and can help you find the perfect fit for your document. Contact us today.